Ojah is a leader in the field of plant based protein innovations. We would like to retain that position. At Ojah we therefore set the bar high in the field of R&D and product development. 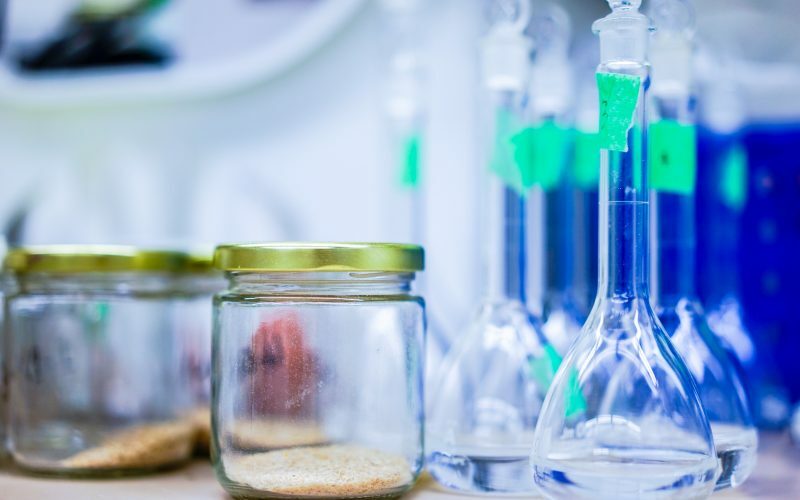 Our R&D and culinary department continuously researches the possibilities of new plant based raw materials and is engaged in the development of new concepts and end products. Ojah has its own laboratory and development kitchen to be able to test most processing steps. If necessary, test facilities are used elsewhere (research institutes, colleges or universities). Over the years, we have accumulated specialist knowledge in the area of meat-free development and like to work in partnerships on the development of products that suit the wishes of our partners and their specific target market. 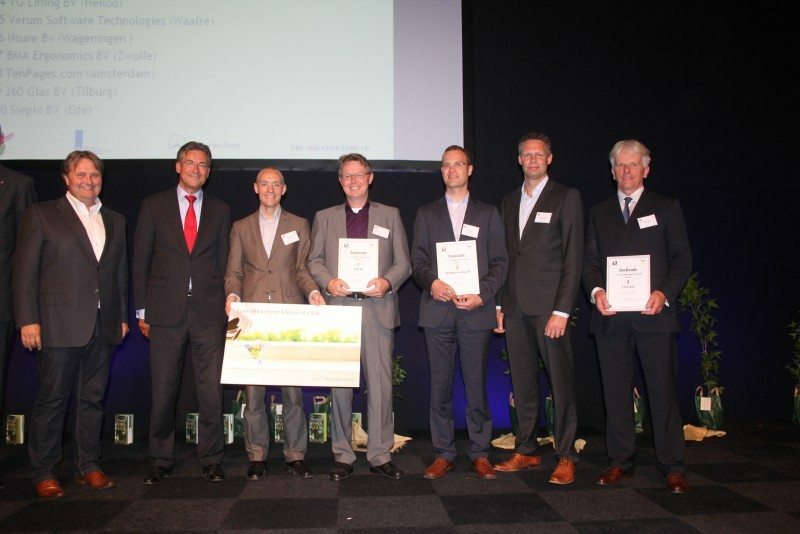 We are very proud that in 2012 we were voted ‘Most innovative SME company in the Netherlands’. The prize was awarded by the in 2012 Minister of Economic Affairs, Mr. Maxime Verhagen.